The Ratchet and Clank franchise has provided some of PlayStation’s most iconic characters. The duo has had countless adventures, for the PlayStation brand. The original Ratchet & Clank game, was designed and developed by Insomniac Games for Sony, they then released a further three Ratchet & Clank games, in consecutive years for the PlayStation 2. With the release of the PlayStation 3, Insomniac Games soon released the first game of three entries, to a new Ratchet & Clank Future saga, which was described as being the first game to deliver the experience of playing a Pixar movie. With the conclusion of the saga released in 2009, Insomniac Games’ North Carolina studio produced Ratchet & Clank All for One. 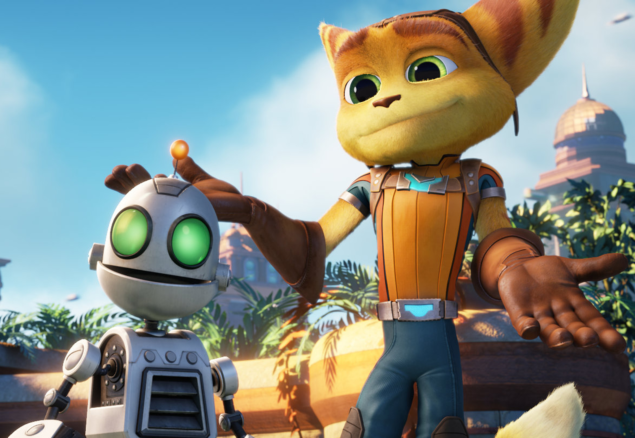 The series is based around Ratchet, a Lombax mechanic, and Clank, his Robotic companion. 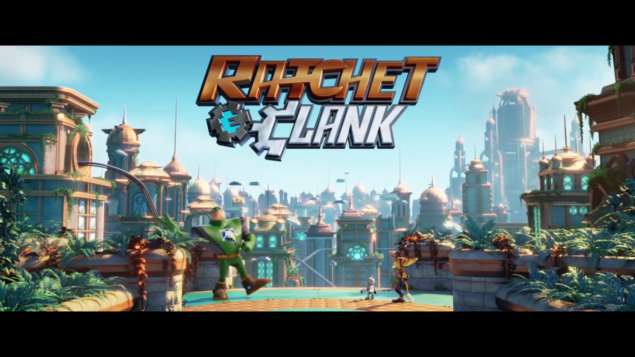 Ratchet is controlled by the player for the majority of the series, while Clank is also often playable. Captain Copernicus Leslie Quark (better known as Captain Qwark) is an anti-hero character in the series, also featuring as a major character. The series is known for its over-the-top weapons. The currency of the game’s worlds are bolts and the technology is usually based around futuristic Nanotech. While predominantly an action platform series, other genres have been included such as racing, space combat, shooter gameplay, tower defense, and puzzle. 2015 will see the release of two new installments in the franchise, one for the PlayStation 4 and one for the old generation of platforms. Although it remains unclear whether that will be for the PlayStation 3 or for the PlayStation Vita platform. Alongside these iterations there will be a feature film, set to grace the big screen within the same timeframe as the game releases. Insomniac Games has issued a statement that reads as follows. Ratchet & Clank have been a part of our lives at Insomniac for over 12 years. To this day, the series inspires us with the promise of new planetary adventures, propulsive action, and intergalactic wonder. Our California and North Carolina studios are making the game together, marking our deepest cross-country collaboration to date. Many of the original developers responsible for the very first Ratchet & Clank game have an opportunity to create the stunning Solana Galaxy that they–and our fans–have always wanted to see. Longtime Design Director Brian Allgeier, Studio Director Chad Dezern, and Game Director Shaun McCabe will lead the project. Stay tuned to our social media channels for more updates. It certainly is very exciting that the PS4 will be getting a very special reboot of the franchise, that will introduce the duo, to many potential new fans and rekindle the adoration of old ones. The game will be built from the ground up for the system, something that hopefully will make the incredibly talented people at Insomniac games, take full advantage of the platform and provide us with what could be a CG quality visual experience. We will continue coverage of the game and will bring any new information that comes to light. At this year’s E3 there will surely be some new footage shown but until then you can check out the trailer for the film, coming out this year. 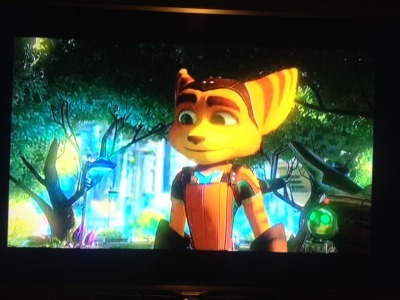 The picture below could be the first leaked image of Ratchet and Clank in development on PS4.